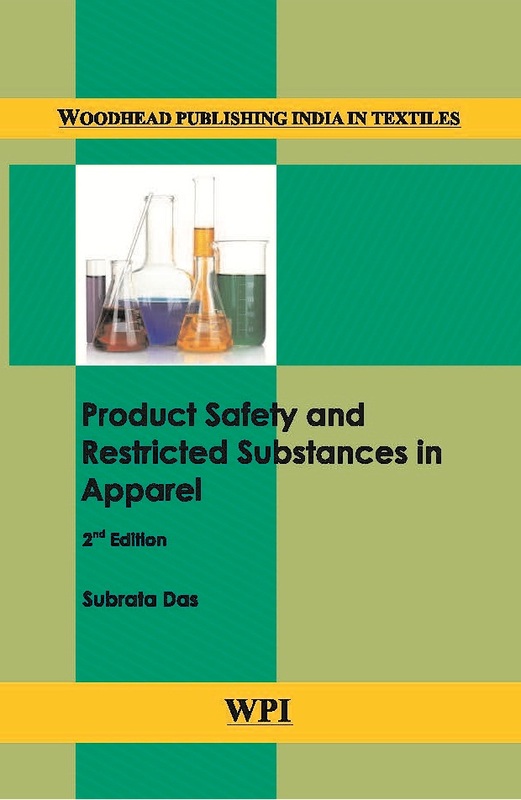 Product Safety and Restricted Substances in Apparel, 2nd Ed. Product Safety and Restricted Substances in Apparel emphasis on the overview of the restricted substances present in fabrics, apparels and accessories and their acceptable limits or total ban, management of such restricted substances in the supply chain, standard and regulatory test methods. Manufacturing Restricted Substances address hazardous substances potentially used and discharged into the environment during manufacturing and related processes, not just those substances that could be present in finished products.